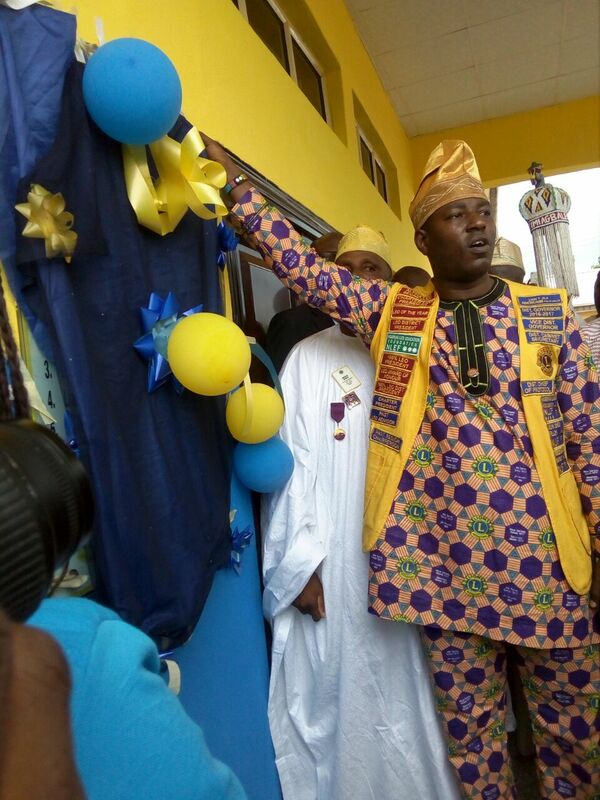 The LCIF diabetes center was commissioned on the 22nd of July, 2016 at the state Hospital Ede in Osun state. 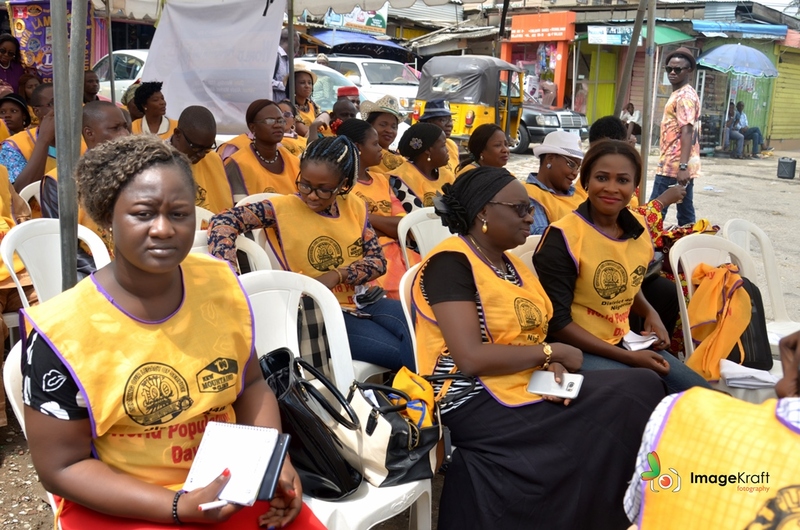 The project which was an initiative of the 2014/2015 District Governor was commissioned by the centennial District Governor Lion Taiwo Adewunmi NLCF, PMJF and the Multiple Council Chairperson Lion Kola Oyekanmi NLCF, PMJF. 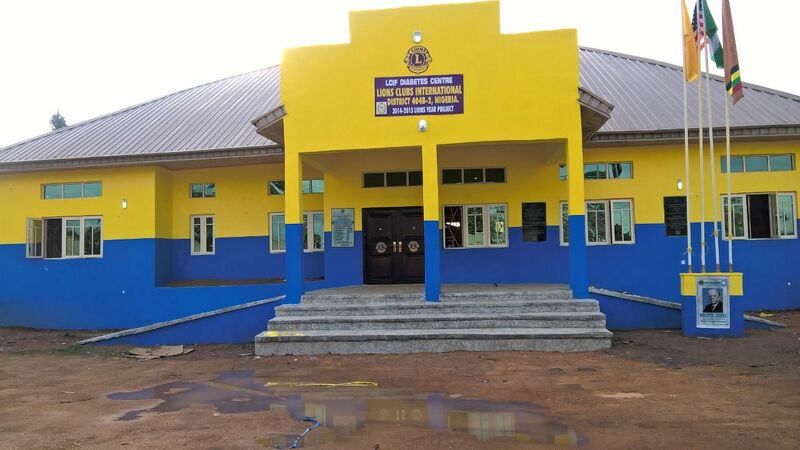 The center marks the first completed health facility built by the Lions club in Osun State. The facility would serve not only the underprivileged and downtrodden in the Ede but also its neighboring communities while its conspicuous nature would also go along way in attracting members to joining the organisation. 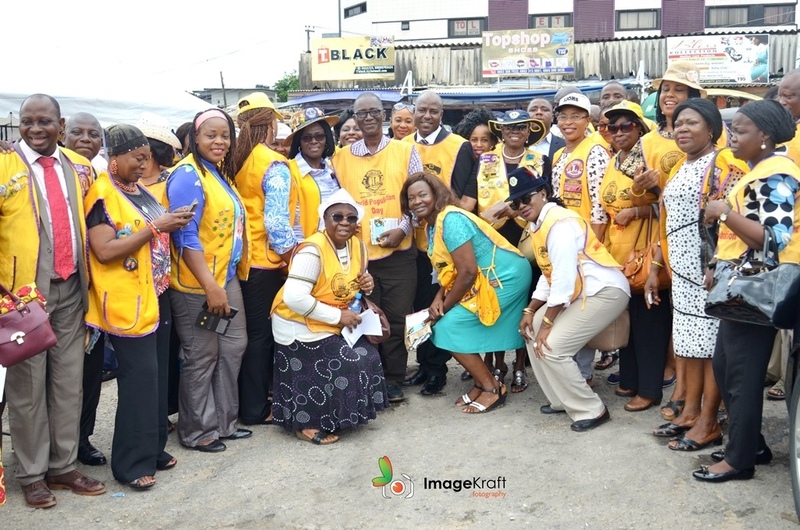 Lions District 404B2 ably led by the District Governor Lion T.O.S Adewunmi PMJF, NLCF stormed the very busy Alade Market situated in the heart of Ikeja armed with material containing information about various issues that affects Population. 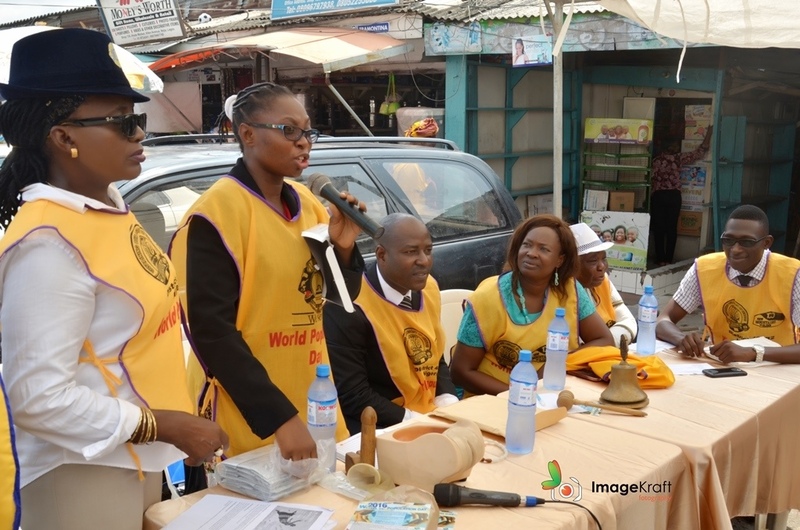 This year’s focus was on family planning as the invited medical personnel gave a satisfying and sufficiently detailed lecture on family planning to the audience who were made up of market women, Lions and Leos from various clubs in the District. She explained in details the various methods of family planning, its advantages and shortcomings as participants were richly and higly educated. The committee chairperson of the event; Lion Catherine Okoeguale expressed her appreciation to the DG and the Lions present at the event. She reiterated the importance of kick starting the first project of the centennial year in the best possible way as it would help set a good pace for others to follow. Lions thereafter marched into the nook and crannies of the market distributing fliers which contained necessary information about World population Day as well as family planning. The project satisfactorily launched the commencement of the good works and service activities for the 2016/2017 service year. The water factory plant donated to Ozanam House as part of the organisation cintribution to youth empowerment was recently commisioned by the Past International Director; Lion Hamed. O. B. Lawal PMJF, NLCF. The home which is the core project of the 2015/2016 service year ably championed by the Immediate Past District Governor; Lion Funke Adebajo PMJF, NLCF had the facility built from scratch and adequately furnished with quipments needed for the production of sachet pure water. 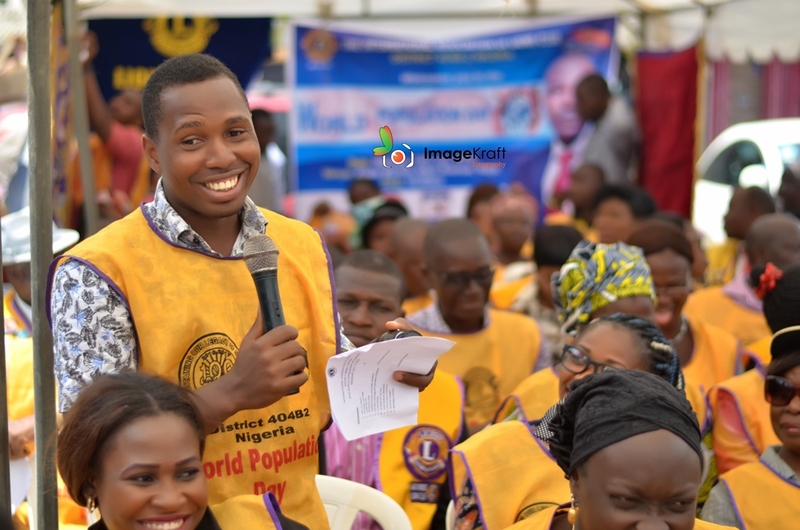 Indeed securing a better future for the youths is making positive contributions in the community; that is what the Lions club prides itself in. We congratulate the Lions family in Nigeria for achieving another great feat. Extensive details of the activity would be made available soon.